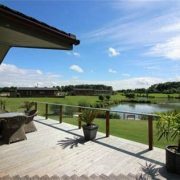 Amazing Rental Offers At Heron Lakes Holiday Lodge Park! Well look no further … We have Amazing Rental Offers At Heron Lakes Holiday Lodge Park! 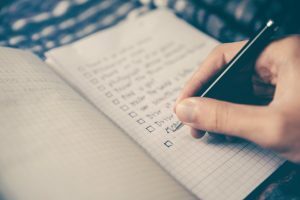 With spring in full swing and summer fast approaching its time to start planning your breaks away. Set in 75 acres of beautifully landscaped lakes and woodland, the park is an ideal base for a holiday in Yorkshire. The park lies only four miles from the picturesque market town of Beverley and is a forty minute drive to York. To get the great deals on offers, just call us on 01964 545968 and mention this blog! 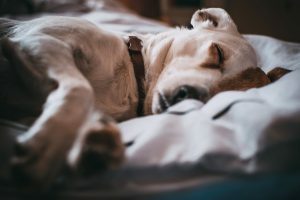 Full gas central heating with additional heating from electric fire in lounge, range style cooker, microwave, fridge-freezer, dishwasher, washer/dryer, kitchen cleaning products, Freeview TV, DVD, radio/CD, bed linen and towels all included in rent as well as fuel and power. Welcome basket on arrival for guests staying weekly, short breaks we supply milk, sugar, tea & coffee. Parking for two cars next to your lodge. The nearest pub is a five minute walk, nearest village with shops, pubs etc. is one mile away. The nearest large town of Beverley is four miles away, coast six miles and golf two miles. With a variety of different style luxury lodges all with their own individuality , there is a lodge to suit everyone. We have lodges to rent that overlook our beautiful lakes that provide breath taking views . To see the full range, visit Heron Lakes Rental Lodges. Fall in love with Heron Lakes and want to stay longer, then that’s not a problem. 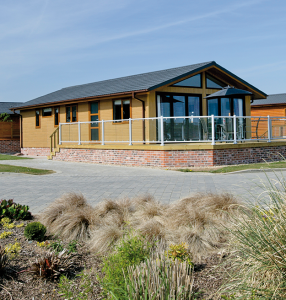 We have luxury lodges available to purchase, check out Coastline Leisure for our availability . If you would rather call in and book an appointment to take a tour of park call us on 01964 541777.
https://www.coastline-leisure.co.uk/wp-content/uploads/2018/04/HERON-LAKES-.jpg 316 474 Jasmine Holgate https://www.coastline-leisure.co.uk/wp-content/uploads/2017/12/coastline-logo.png Jasmine Holgate2018-04-24 08:27:192018-04-24 08:27:19Amazing Rental Offers At Heron Lakes Holiday Lodge Park! 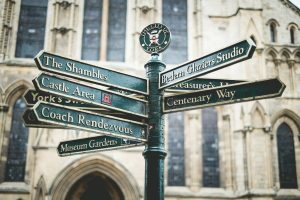 Top 10 things to do in Yorkshire! 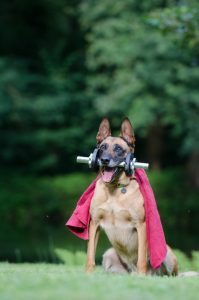 With spring in full swing and summer fast approaching it times to start planning outdoor activities and fun family days out. 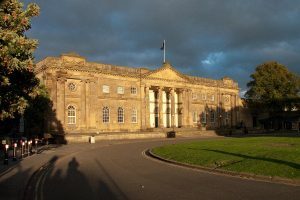 We decided to share with you our Top 10 things to do in Yorkshire! 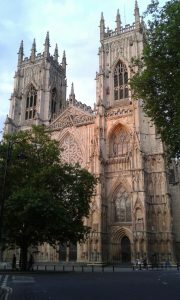 There are various things to do in the Minster, you can have guided tours, attend service or just simply enjoy the beauty. 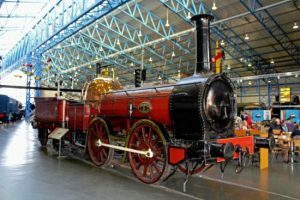 The National Railway Museum is open 10am – 6pm and entry is FREE. They have fantastic activities throughout the museum as well as lots of trains dating back years for all to see. 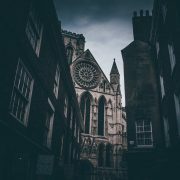 Enjoy a long stroll along Whitby seafront , then if you dare race to the top of the where Dracula was buried. Not only do you get to walk around the beautiful church but it’s a great picture stop! After climbing all those stairs, you will definitely have earned your dinner, pop into the famous Magpie for some delicious fish and chips …. But come early as queues are likely! 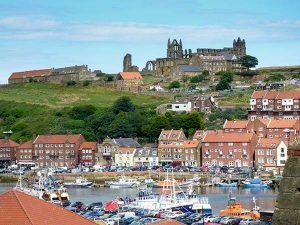 Click here for more details about Whitby and find out what’s going on and when. 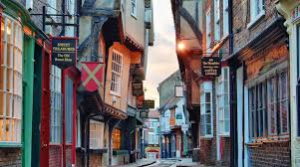 Shambles is in the heart of York , you can walk the streets that date back to the fourteenth century and be prepared to be dazzled by the wonderful buildings surrounding you. They now been restored to high end shops and delicious restaurants. One for the list near by would be the famous Betty’s Tearoom, indulge in freshly made scones and a traditional English cup of tea! Tours are great for getting to know the area and learning things that you would have never known. The beauty is that most of the tours are outside and seeing as the sun is finally shining it’s a great reason to be outdoors. 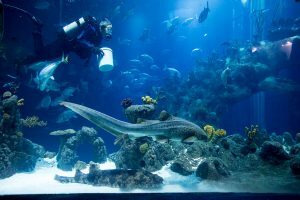 If sea life is your thing, the The Deep will definitely be an attraction for you! There are two fantastic restaurants to enjoy and come together for some lunch or dinner. 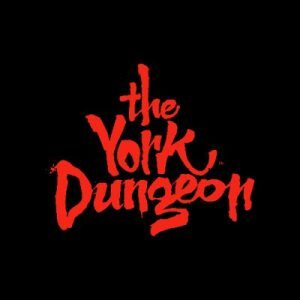 York dungeon is definitely not for the scaredy cats, prepare to be jumping the whole way around. The characters are fantastic and really take you back in time, to imagine what the dungeons would have been like. If you are one for walking and exploring this ones for you. The North York Moors is a National Park in the North of Yorkshire. This beautiful park spreads over 554 square miles and has a population 23,380. 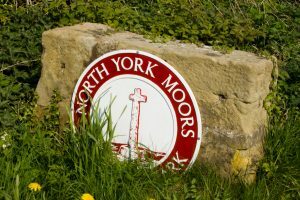 There are various interesting things and places to see within the park, visit North York Moors for more details. Last but not least, the York Castle Museum. This hits our top ten for its varied of activities within the museum and its spectacular building dating back to William the Conquerer 1068. The museum is open daily from 9.30am – 5pm and ticket prices are available online, there are also exemptions for certain card holders so it’s definitely worth checking to see if you are eligible. All four of our parks are based in Yorkshire, with lots of activities and attractions surrounding them. Full details on where we are located are on our website Coastline Leisure . 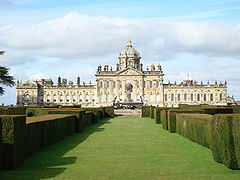 We are fortunate to have lakeside holiday lodges within Castle Howard’s grounds, which is a huge tourist attract and a MUST when visiting Yorkshire. If you are interested in seeing any of our parks or want to meet with one of our friendly team , please do not hesitate in contacting us to arrange either by email info@coastline-leisure.co.uk or call 01964 541777. We hope to see you soon in Yorkshire! https://www.coastline-leisure.co.uk/wp-content/uploads/2018/04/FC7AE518-FC98-46D6-A9E0-ECD2AE231045.jpeg 1300 1950 Jasmine Holgate https://www.coastline-leisure.co.uk/wp-content/uploads/2017/12/coastline-logo.png Jasmine Holgate2018-04-23 13:41:112018-04-23 16:09:40Top 10 things to do in Yorkshire! 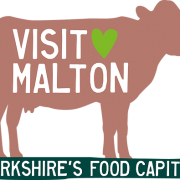 Diaries at the ready for Malton’s Upcoming Events! Firstly we have ‘Yorkshire’s Most Renowned Food Market’. Every second Saturday of the Month from 9am – 3pm the food market is held with 35 specialist food stalls as well as street food and chef demos. Fantastic for all the Master Chefs out there! The food market is perfect for all food lovers whether you like to cook or enjoy tasting wonderful food. If the tasty food isn’t enough there’s music and trips to Talbot Yard. Definitely worth the visit especially as parking and entry are both FREE! 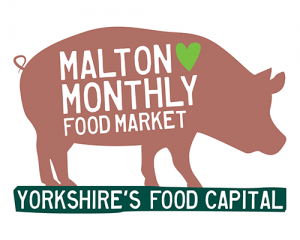 Visit Malton Food Market for more details. 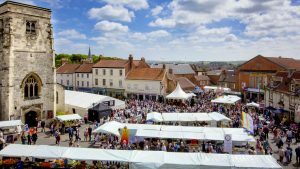 The Malton Gin Festival will run on Friday 27 April – Sunday 29 April 2018 and promises to be Gin Heaven! The Festival is hosted by Jim McMillan, the owner of Malton’s specialist gin shop and he will be offering Gins from all over the world! Beertown – Malton’s Craft Beer Celebration! Get ready for Malton turning into ‘Theatre of Beer’ from the 17th – 19th May. 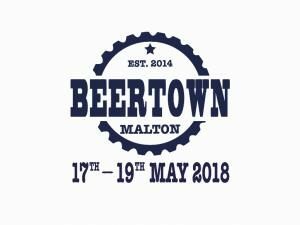 The ‘Beertown’ will be held in at the Milton Rooms in the centre of Malton. With lots of unusual and exciting beers from the best breweries in the world! THE Food Fest of the North! The wait is over …. Saturday 26 & 27 May 2018 are the dates set for the Food Lovers Festival and this year promises to be the biggest and best yet! Get ready for amazing stalls, delicious street food , celebrity chefs doing demos, cooking lessons, lots of music and fun! Sundays like no other, instead of cooking for all the family why not enjoy Malton’s alfresco summer lunch party! 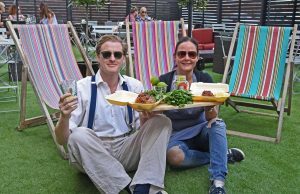 Fun filled afternoons sitting on deckchairs, happily eating fabulous street food whilst sipping on Pimm’s. The party kicks off at 11am and rounds up at 3pm. Regulars include Tikks Thai Kitchen, The Mussel Pot, Smokin’ Blues BBQ , Wood Fire Dine, Yorkshire Pudding Pie, Horsetown Beers , Food 2 Remember. 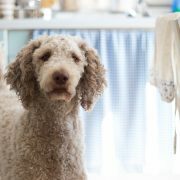 Upcoming dates – 10 June, 24 June, 15 July , 29 July , 12 Aug , 26 Aug.
With so much going on in Malton, its hard to stay away! If you’re needing somewhere to stay we offer Touring and Camping at our idyllic Castle Howard Lakeside Holiday Park , which is only a short drive from Malton. If you are around for the day, it could also be worth your time taking a tour of the park and seeing what wonderful luxury caravans and lodges we have for available. 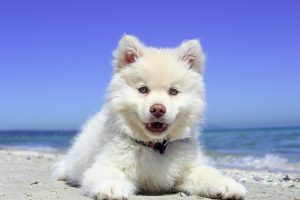 You can also visit our website Coastline Leisure and see what we currently have to offer. https://www.coastline-leisure.co.uk/wp-content/uploads/2018/03/5dce65_510de4bbb9334ed7aebd92a113066ec7mv2.png_srz_491_395_85_22_0.50_1.20_0.00_png_srz-e1522437168861.png 161 200 Jasmine Holgate https://www.coastline-leisure.co.uk/wp-content/uploads/2017/12/coastline-logo.png Jasmine Holgate2018-04-10 11:39:052018-04-10 11:39:05Malton's Upcoming Events!